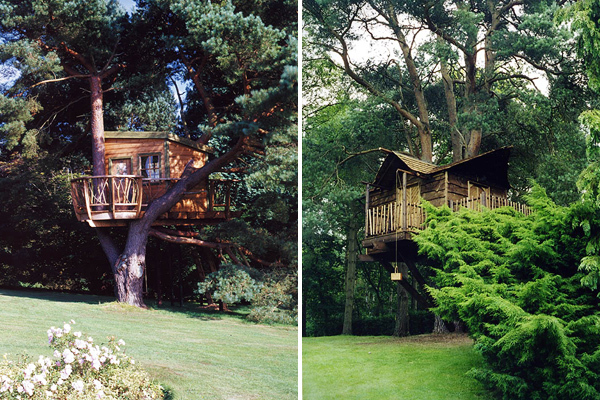 Not sure what random googling led me to looking at pictures of tree houses (the mind does strange things when procrastinating) but who cares, because I found these amazing ones. I’m dying, I want one, omfg etc. 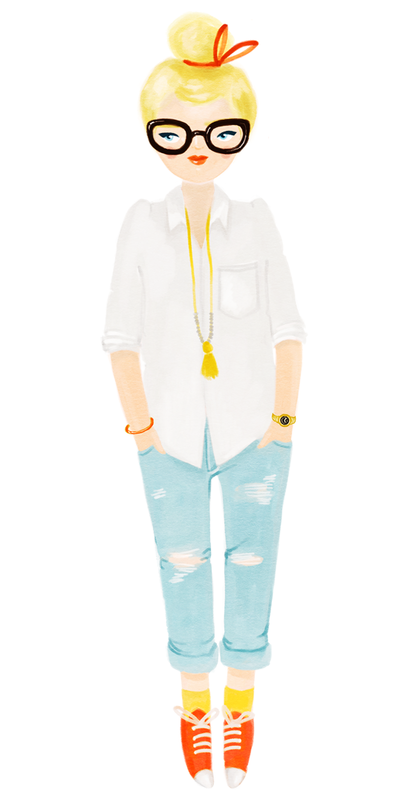 Filed under home & decor, inspiration. You can follow any responses to this entry through the RSS 2.0 feed. Aw, those are gorgeous! 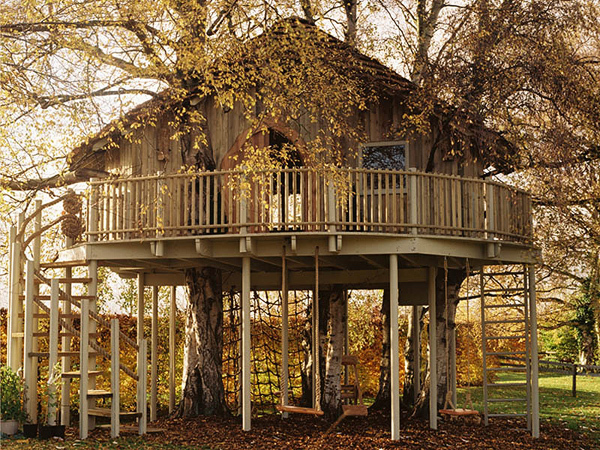 I loved having tree houses when I was a kid, but never this elaborate. In the last few years I’ve become obsessed with straw bale homes, I think they’re right up there with these guys in terms of cuteness and omfg-i-want-one. ANYTHING but stucco, I always say! 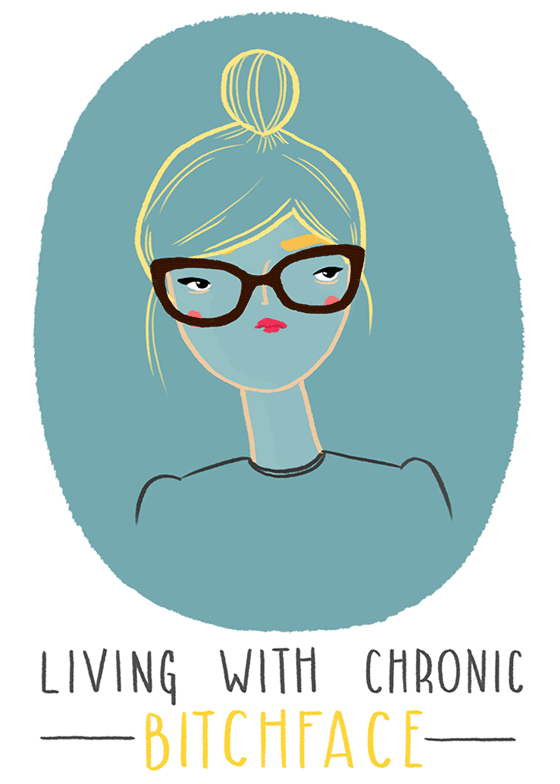 Some of those are really, really awesome! (And quite elaborate!) Very cool. When I was younger I always wanted a tree house, especially one with a rope bridge leading to a lookout post (like the one 7th from the bottom). I also commend your googling skills for coming across such a cool website! jesus! they’re so amazing it hurts. 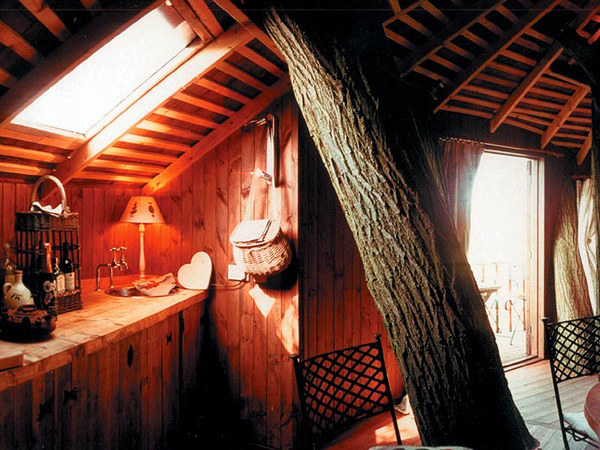 especially the ones with a balcony around a tree trunk that’s connected to the house through a little rope bridge! just like a house robin hood would live in, right? i just saw that krissy was talking about exactly the same thing. oh well. still fantastic. wow, amazing. i saw one in a donald duck-comic once, and yeah.. i totally want one too. 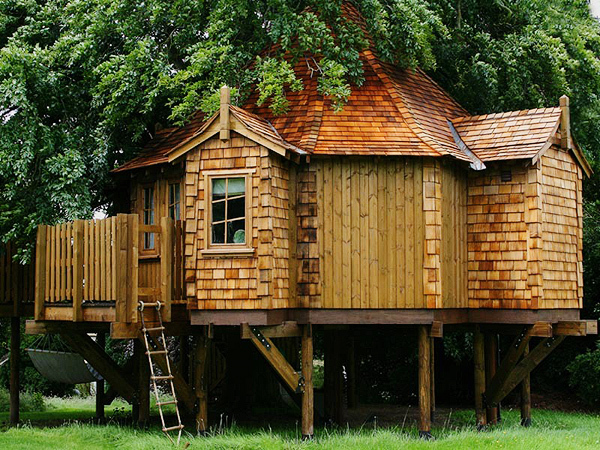 i’ve wanted to live in a tree house ever since i saw the old disney swiss family robinson movie when i was little. so so so amazing. wow! these are beautiful!! 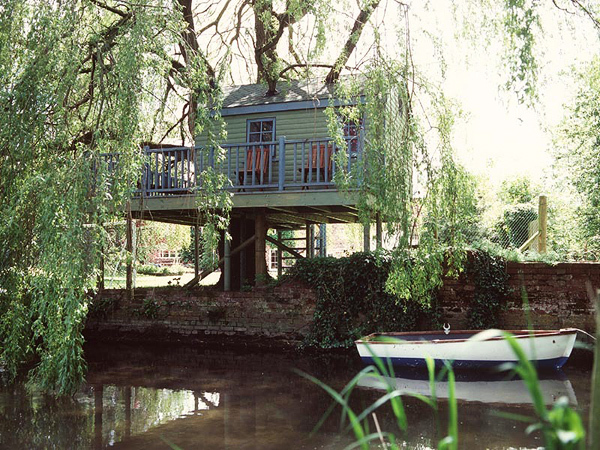 i’ve always wanted to have a tree house. now i can day dream about these! OMG – makes you wanna have kids jsut so you have an excuse to have one! imagine having tea party in such house! 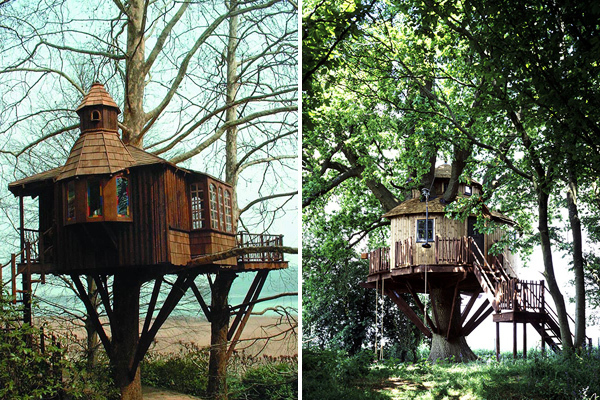 I’m such a hippy, I’d love to live in one of these and live off grass and berries or whatever and have a pet squirrel. Thanks for posting them! 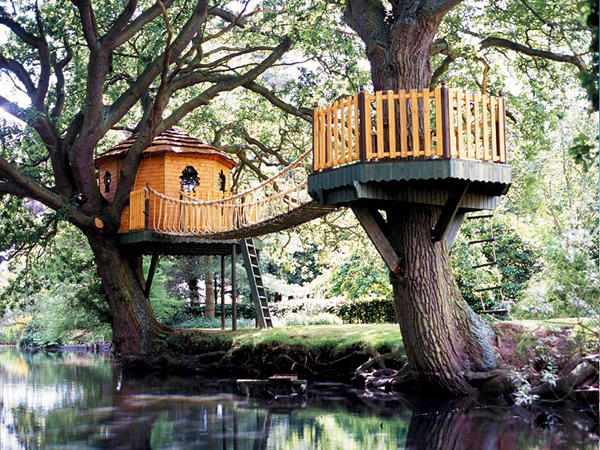 Why don’t I have a tree house?? This is such a lovely post! 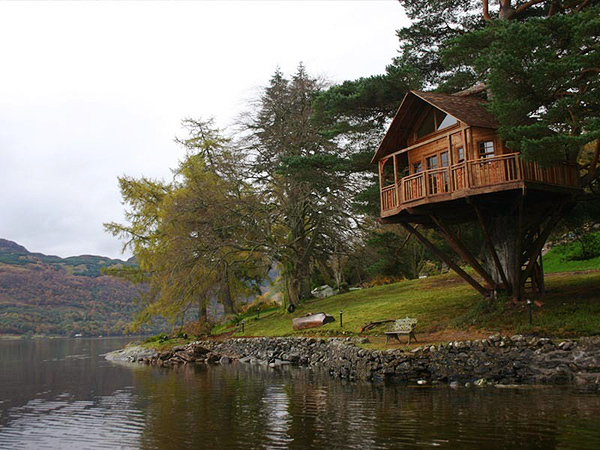 Give me one of these over a proper house any day (an appropriate climate would be nice as well…). Oh wow, so beautiful. 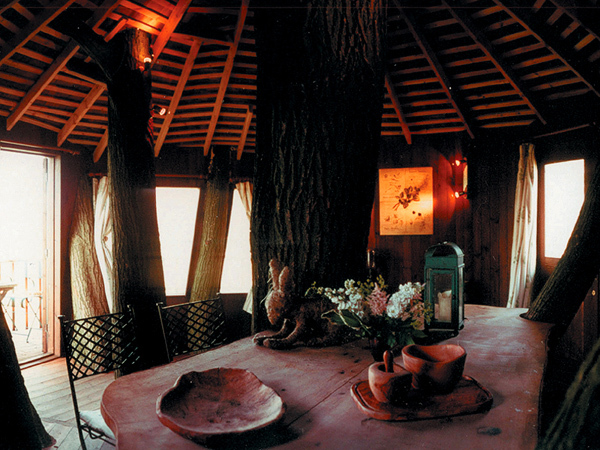 I just recently wrote about Linda Aldredge’s treehouse. You have to check it out. those are amazing. i wish i could have on to live in. Oh my! Dream homes! I”d be thrilled to call any one of those my home. Oh wow those are soo cool. Holy crap! 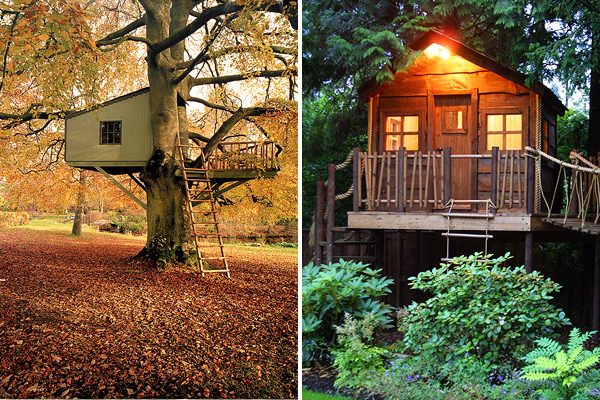 Those tree houses are amazing! Wow. Amazing. I figure one could live in one of those in a very casual yet cozy manner. Almost like an english cottage. Sweet. Amazing! 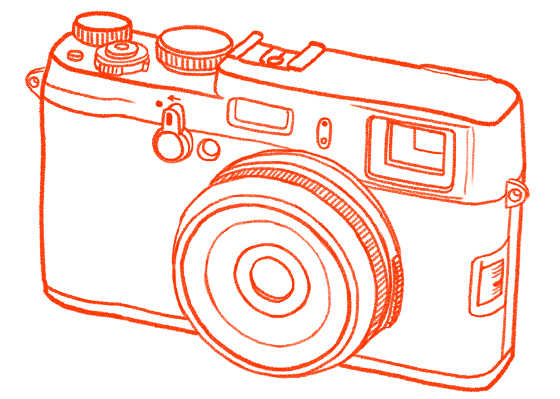 Your photographs are beyond brilliant, Kris. Fantastic! My favorite is the tree house with the bridge right above the creek! They are amaze and nice ! Those place it wonderful too . 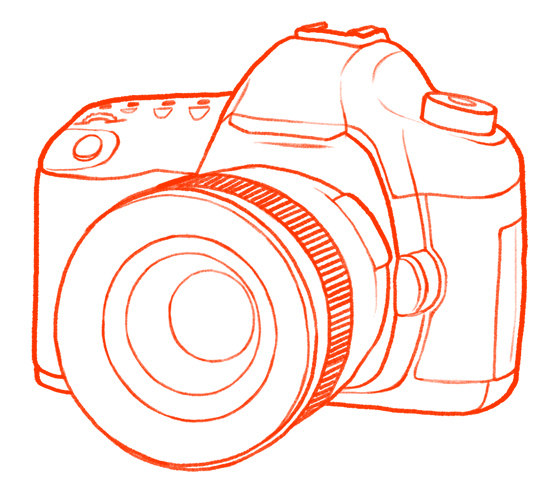 i think that only belong to build it : ) and there that i just hoping can see them . Wow..You could pretty much have your kids move out into their own little houses and reclaim the home..lol..These are amazing!! 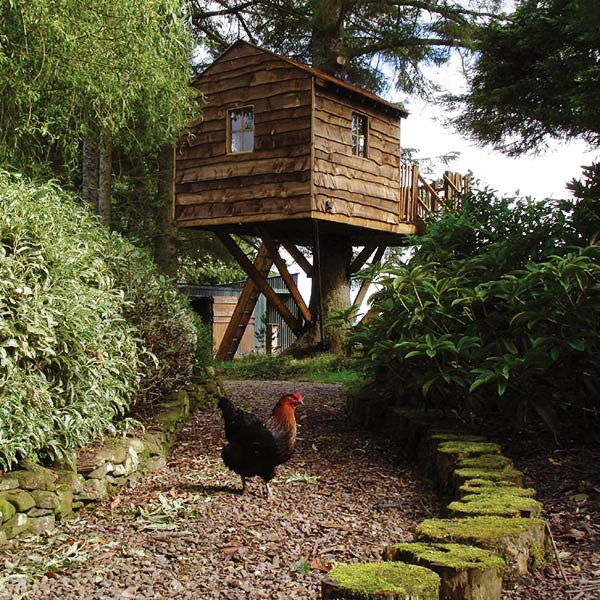 Thank You for posting these tree house pics Kiristina…my name is James…I have just moved down to Bournemouth (April 2012) and am very interested in starting my own tree house building business…the pics you have posted are totally awe inspiring…and yeah…you’re right…its amazing what ideas we come up with sometimes….isn’t it? Anyway…Thanx a bunch for sharing all of these…I’m glad I’m not the only one who appreciates such splendour….